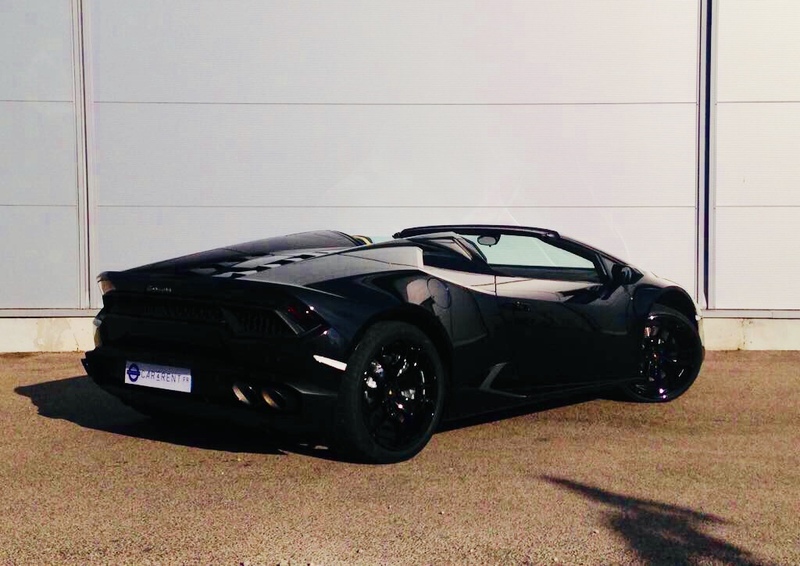 With his very angular design, the Huracán Spyder is the apotheosis of Italian taste and craftsmanship. 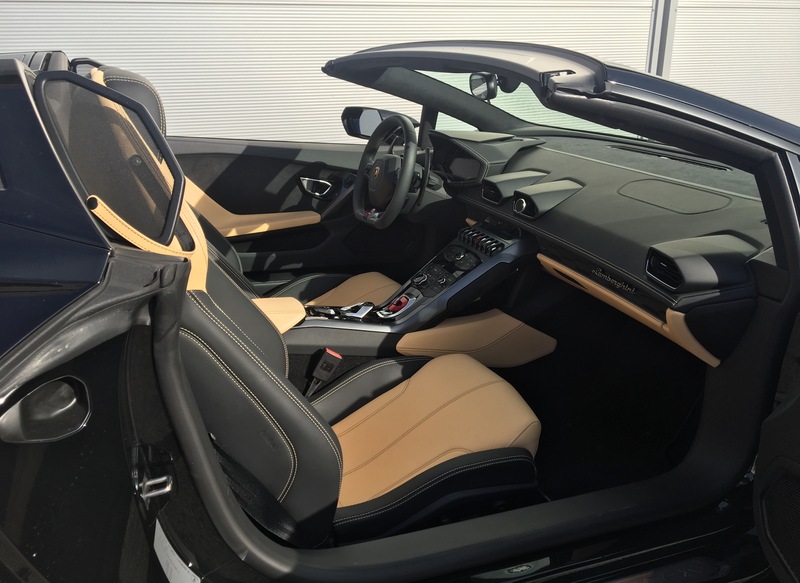 The concept of super sports car is raised to the level of performance and the convertible version feels like a coupe. The result ? 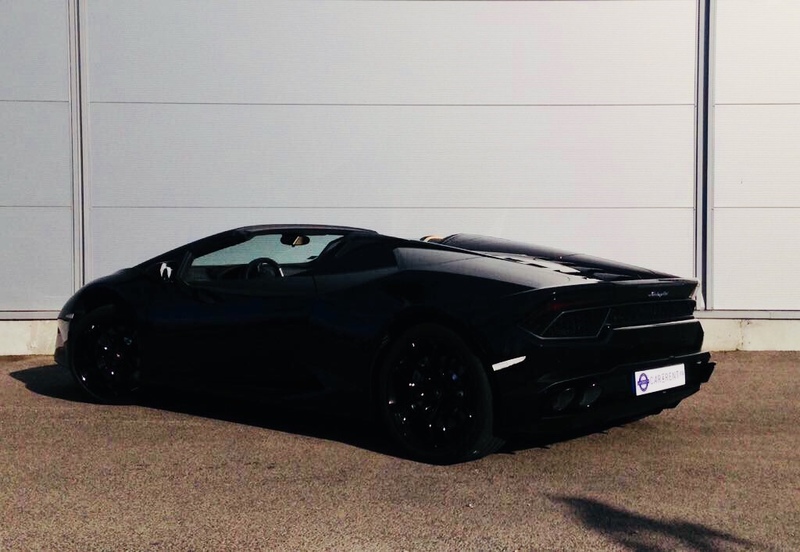 Behind you, the roar of the powerful V10 engine. Above you, an ultra lightweight hood able to open in just 17 seconds. In front of you, the horizon and him alone waiting for you. 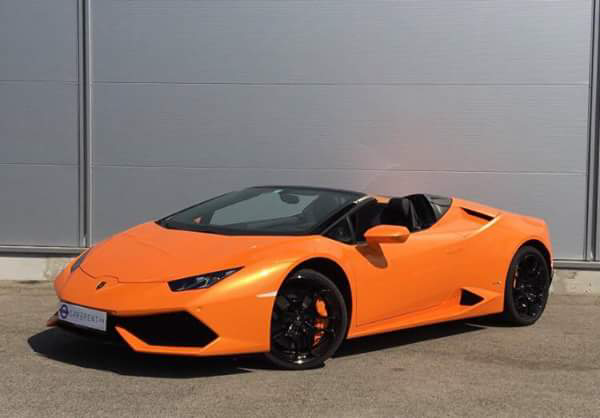 Discover the characteristics and the detailed technical sheet of the Huracán Spyder. 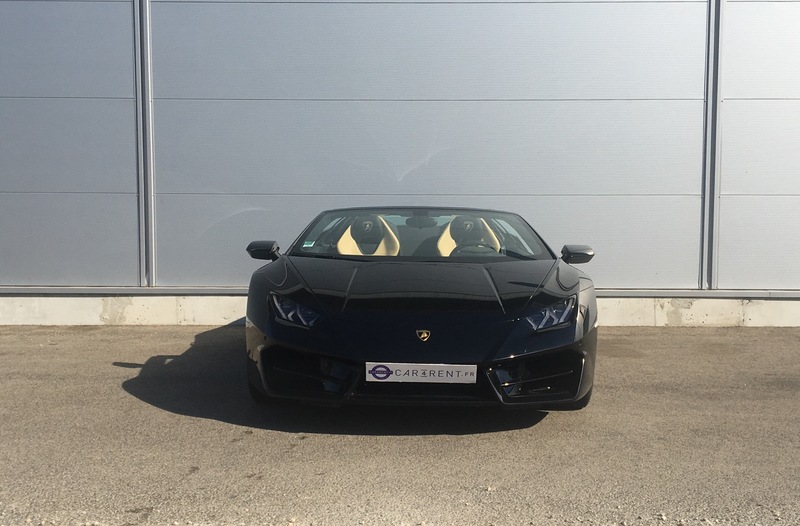 Driving experience is a celebration! 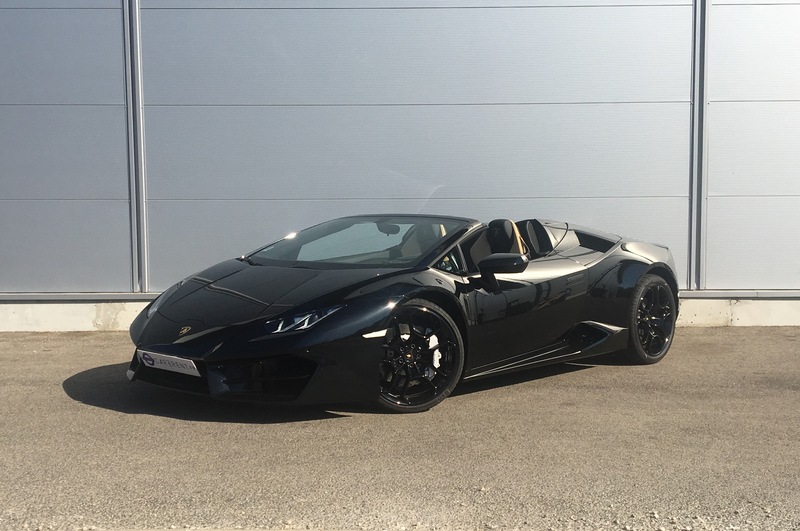 Top performance thanks to Lamborghini ANIMA technology (Adaptive Network Intelligence Management) that allows the Lamborghini Huracán Spyder to calibrate its character and adapt to your requirements. 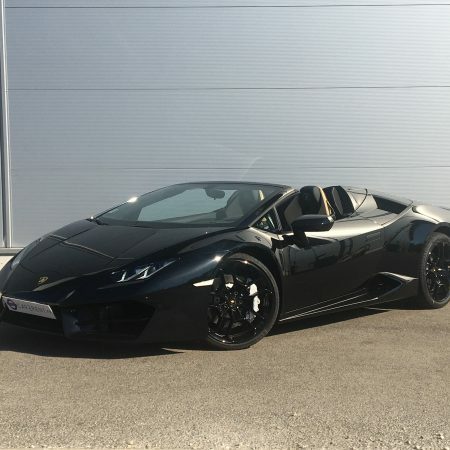 The maximum potential of the Huracán Spyder is expressed through the STRADA modality, perfect for enjoying comfortable driving and maximum traction, ideal for everyday life and traveling. 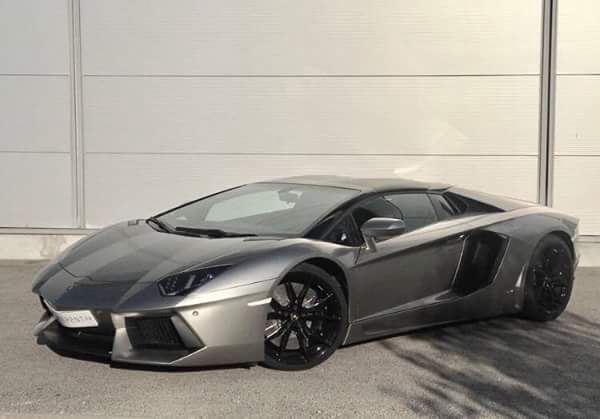 If you are looking for excitement and driving pleasure, you will be able to experience the SPORT moderately oversteer behavior. On the other hand, the CORSA modality will allow you to benefit from racing-style driving and to experience maximum performance. 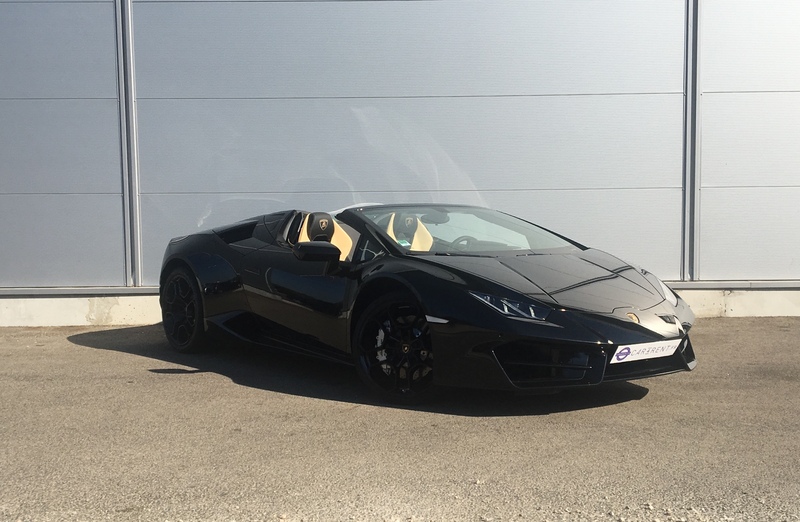 Louez avec Car4Rent une voiture Lamborghini Huracan LP580 Spyder noire à Cannes, Nice, St-Tropez et Monaco.